It's time to apply for fall admission to Patterson RAPS! Any rising 5th-8th graders in the Nashville area are encouraged to apply. 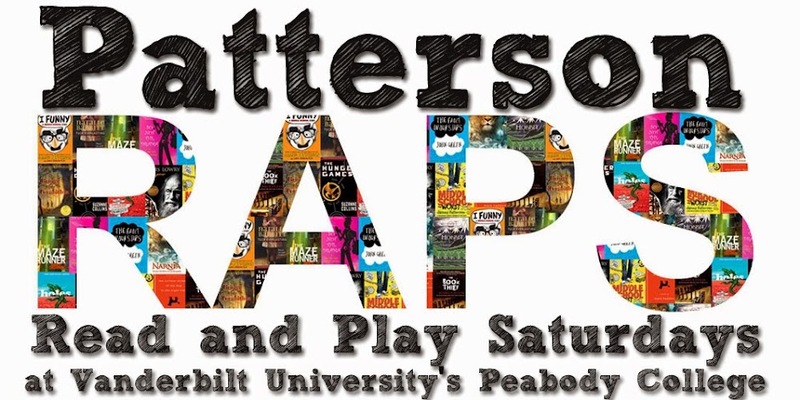 Patterson RAPS meets at the Wyatt Center on Peabody College's campus two Saturday mornings a month during the school year. We look forward to seeing some old friends and new faces in the fall!